When do you need to think hard? Jen Shahade is an interesting person. I had the privilege of having breakfast with her during the WSOP two or three years ago, so can report that she is bright, funny, and charming. She plays poker well, but chess even better. 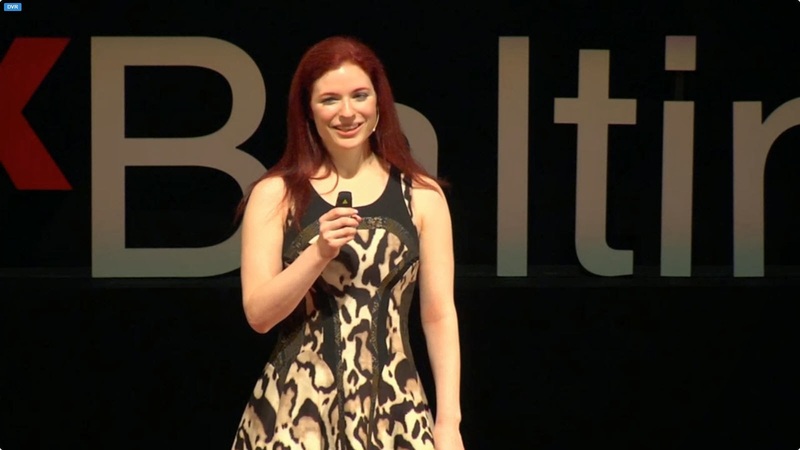 Today she presented at TedX Baltimore, addresing a phenomenon common to both poker and chess, specifically, that sometimes it is necessary to think long and hard about a decision, and other times it is to your advantage to think very little and very quickly about a decision--even falling back onto a well-rehearsed default plan. Given that time and thought energy are limited resources, how do you know how much thinking a specific decision calls for? Go to about the 49:00 mark. I again woke up feeling like playing some poker, so once again I traipsed to Harrah's Cherokee. I lost $200 quickly though a combination of sub-par play on my part, better-than-average opponents, and bad luck. But then the better players left, and I started the long slog to rebuild my stack. 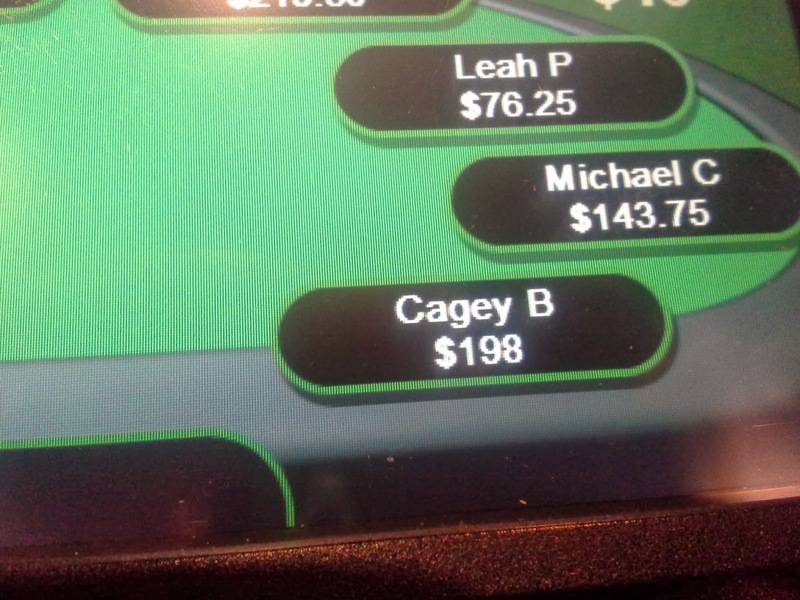 It took another four hours, but I left ahead by $252. Because of the weird psychology of poker sessions, this actually felt like a $450 win. Sadly, again this week there were no hands that struck me as sufficiently interesting to recount in detail. I think I might have to do this "poker" thing more often. It's fun AND profitable! Who knew?